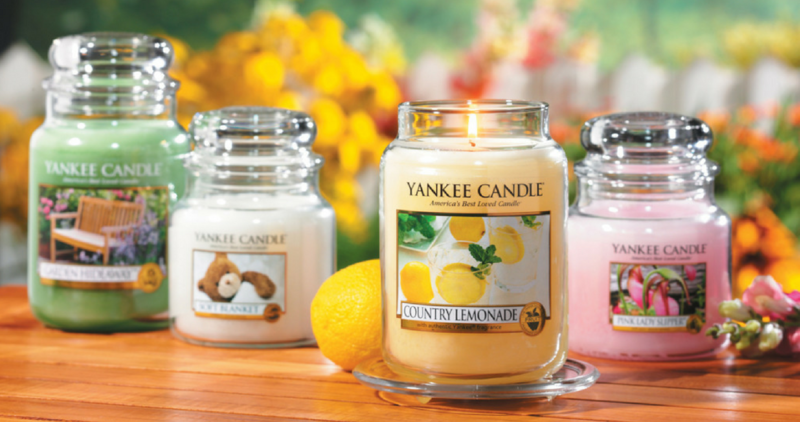 Home > Household Deals > Yankee Candle Coupon | BOGO Jar & Tumbler Candles! If you’re looking to get some fun new candles, you want to print this new Yankee Candle coupon that will help you save! You’ll get B1G1 FREE classic jar and tumbler candles of any size or fragrance. Use it online or in any Yankee Candle local store. This coupon is valid through tomorrow 4/14 only.